sell our products in your area? 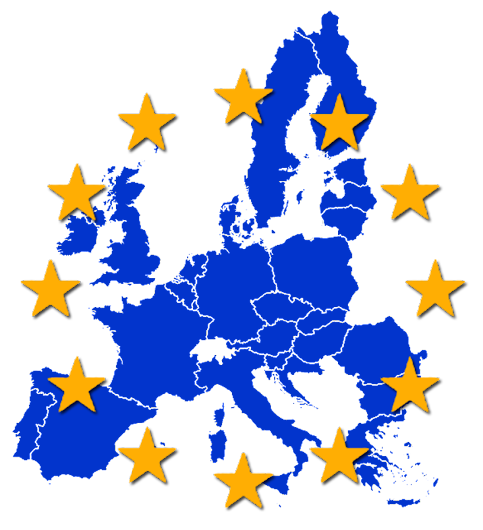 We have business partners in many European countries. We work with big sportswear companies as well as small shops and retailers or even individuals who are connected with sport or clothes businesses. Would you like to join us? Nothing easier than to contact us now. How it works? It's simple. We sell you goods on trade prices. Your selling prices are not imposed by us. Your fee is a difference beetween price you pay us and price which your customer pays you. This is clear method. Interested? Contact us. for your brand, club or shop? Footballwear.net is sportswear trade agency. We cooperate with group of experienced sportswear manufacturers. We exclusively represent a few of them on international markets. We probably know which doors to knock to meet your demand about sportswear in full. - we can forward you directly to your aim. If you're tired of searching around (...your country, EU, whole world..) an experienced and trustworthy manufacturer of clothing for your business, footballwear.net can probably be your last address. !! carry out a visual inspections of production plants. We invite you to Poland to meet the crews and see how modern, safe and clean the plants are. If your company is not indifferent about matters of industrial safety, you're in the right place now. - acting as an agent and constant assistance in contact with manufacturers on every stage of production. We can supervise the things on all stages of production process. We can help to handle orders incl. translation of files, sending order files to proper addresses, discuss details with proper specialists, organizing a production of components, complex logistics services incl. packing, delivery and others. - organizing meetings with people whom you could get to know. Do you want to speak to relevant managers? Want to discuss about your requirement with specialists, eg. designers, graphic artists or others before place an order? Or the wish you have is meeting with the whole crew of the plant? No problem. We can arrange it.